Your face shape plays a major part, if not the most important part, into what women’s haircut you should decide on the next time you visit the salon. Oval faces are ideal for women’s haircut styles, as most will work to bring out the right features. Square faces on the other hand will want to opt for longer hair to make their jaw lines look more feminine and round faces will want to choose one that will slim their face out a bit. To find out your face shape look in the mirror. Is your face longer than it is wide? If so, you probably have an oval face, while equal proportions mean you could have a square or round face, depending on whether your jaw is wide set or not. Do you often find yourself rushing through your morning routine as quickly as possible without putting much effort into your hair? Odds are that isn’t going to change with a new haircut. If you don’t already commit or don’t need to commit to looking done-up every day, you probably shouldn’t opt for a haircut that looks its best after being styled for over an hour. On that note, do you even know how to use the tools required to upkeep the haircut you’re looking at? Thinking about your lifestyle and skill will allow you to choose the best women’s haircut that will look good regularly, whether you intend to put as much or as little effort into it as possible. 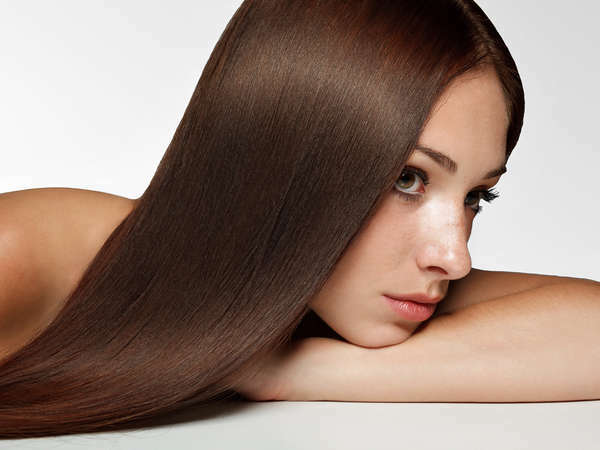 Is your hair naturally really thick? If so, you probably don’t want to opt for a short bob that’s going to end up looking frizzy and hard to keep up. 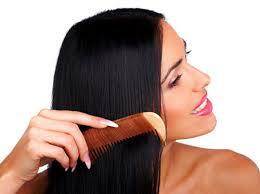 Similarly, longer hair tends to make your hair look very thin when you have naturally fine hair. Take a good look at your hairs natural texture and type before you finalize a decision on which women’s haircut is perfect for you. After all, you probably aren’t looking at the natural hair styles if you were born with straight, fine hair. There are a number of things that go into finding the perfect women’s haircut, but the most important one is probably going to be the stylist you choose. You get what you pay for with most haircare situations, so take some time to find the perfect stylist that will not only listen to your needs but has a history of hairstyles that you yourself are impressed with. The stylists at Aaron Emanuel have great backgrounds in a wide variety of hair types and styles and can help you decide on the perfect new look this fall. Book your appointment today!